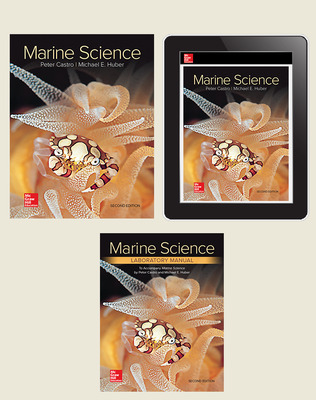 The first edition of Marine Science became an instant beloved text with its full coverage of oceanography, stunning design, student-friendly learning system, and data analysis labs. 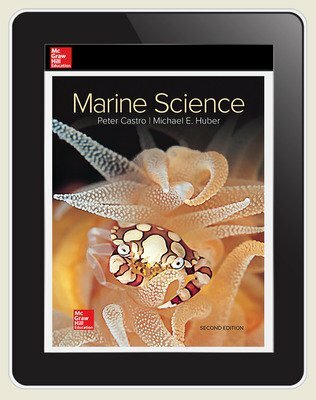 Now in its second edition, the program further expands its NGSS coverage, ELL support, interdisciplinary applications, and introduces a broader focus on human and environmental interaction. • Study Strategy activities, including listening, speaking, reading, and peer interactions, that help to support a variety of learning styles. 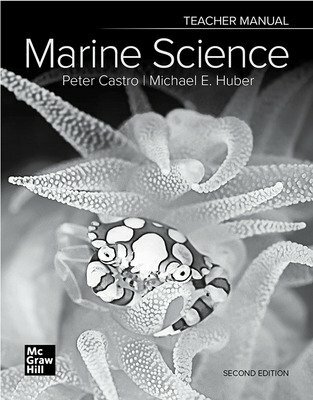 • Vocabulary activities and support that help students acquire and understand the key terminology of marine science. 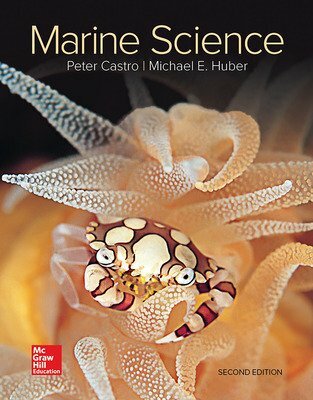 • Inquiry Activities that allow students to expand upon what they’ve studied in the Nature of Science, Marine Science in Action, Habitat Spotlight, and Humans and the Ocean features. 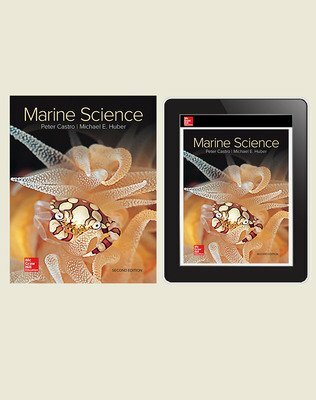 • Teacher Manual, available in print and online, includes a detailed pacing guide for each chapter, chapter summaries, answers to the section and chapter review questions, and differentiated instruction support and activities. 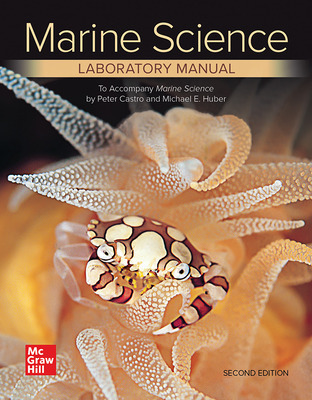 • A Lab Manual with 42 Labs—no ocean needed!